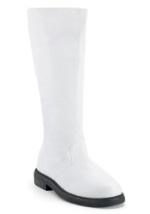 Attack the Republic this Halloween in one of our Clone Trooper costumes! 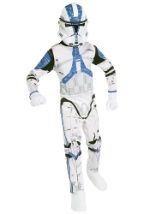 From the first episodes of the Star Wars saga to the Clone Wars, we have a variety of adult and kids Clone Trooper costumes. 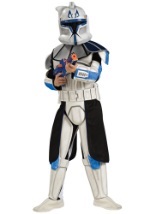 We carry many sizes and styles of Star Wars Clone Trooper costumes that are great for Halloween or theme parties. 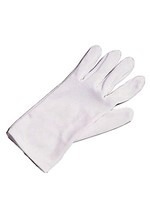 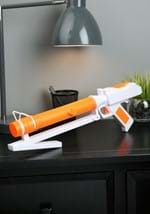 Check out our collection of Clone Trooper accessories to complete your costume.